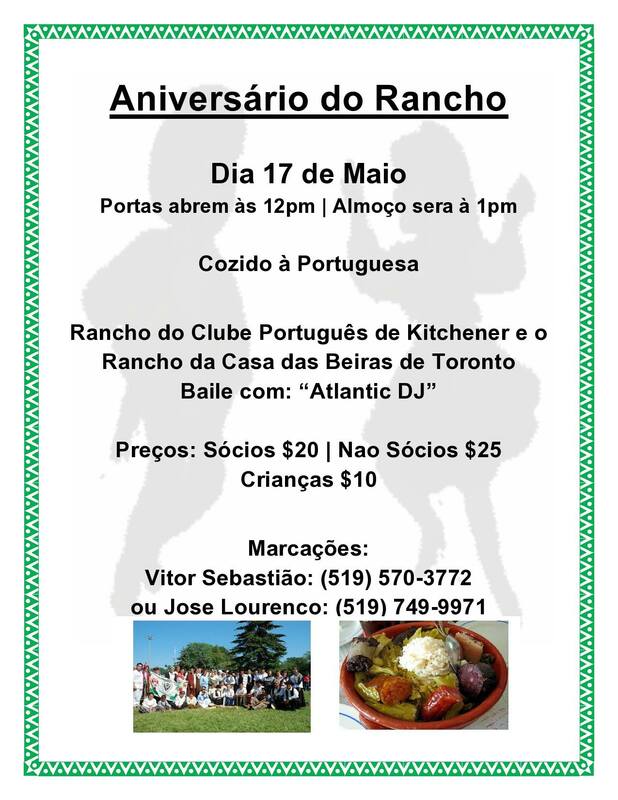 Rancho | Kitchener Portuguese Club Inc.
Posted in: Friday Night Socials. Tagged: $10, February 9th 2018, Friday Night Socials, KITCHENER PORTUGUESE CLUB, Rancho, Small Side-Bar, Snack. This coming Friday, (Feb. 9th, at 6:30pm) the Side-Bar of the Portuguese Club of Kitchener will be open, for yet another Friday Night Social. We’ll be having: Rancho! (Similar to the photo but, NOT necessarily in the way shown below). Posted in: Friday Night Socials. Tagged: $10, 17, 2015, friday, July, KITCHENER PORTUGUESE CLUB, night, Rancho, Small Side-Bar, Snack, social. This coming Friday, (Jul. 17th at 6:30pm) the Side-Bar of the Portuguese Club of Kitchener will be open, for yet another Friday Night Social. We’ll be having: Rancho! (Similar to the photo below). Posted in: Friday Night Socials. 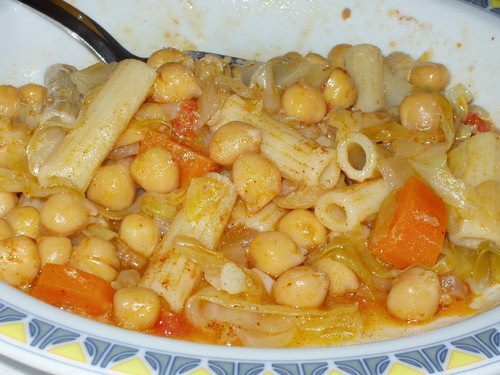 Tagged: Chickpeas, club, Food, friday, kitchener, night, portuguese, Rancho, ribs, Side-Bar, social. Tomorrow night, (Fri. June 6th at 6:30pm) the Side-Bar of the Portuguese Club of Kitchener will be open, for a another Friday Night Social. 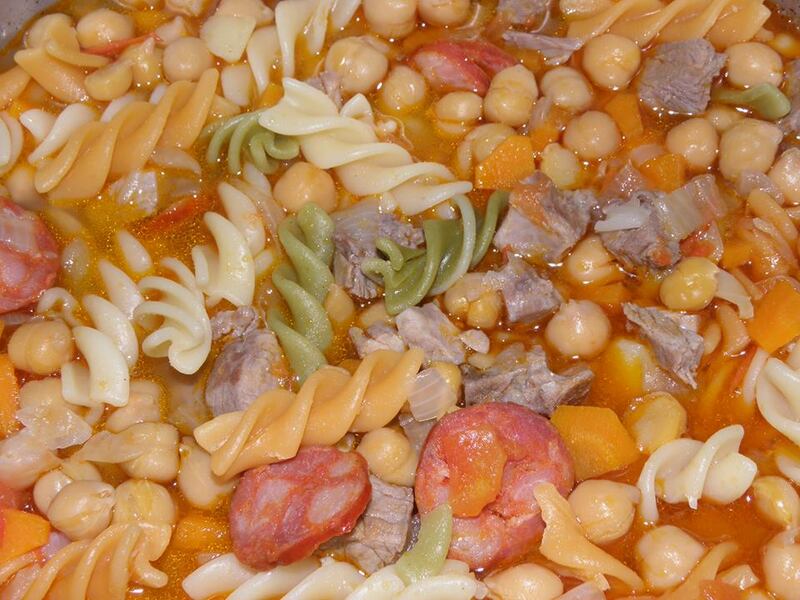 We’ll be having: Rancho, (Ribs, Chickpeas and more – similar to the photos below)!